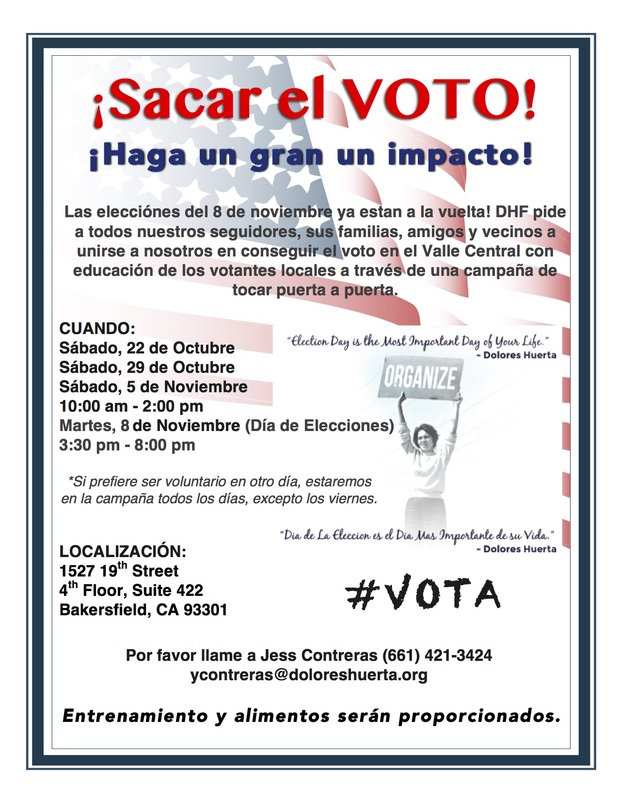 Call to Action: Get Out the Vote in Kern County! Get Out the Vote! 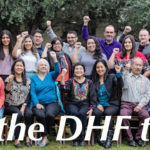 Help make a strong impact! The November 8th,2016 election is just around the corner!!! 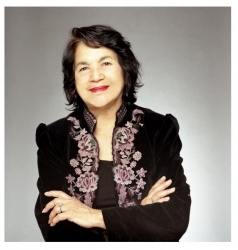 The Dolores Huerta Foundation is calling on all of our supporters, their families, friends and neighbors to join us in educating local voters through door-to-door canvassing. *Community Service Hours available. 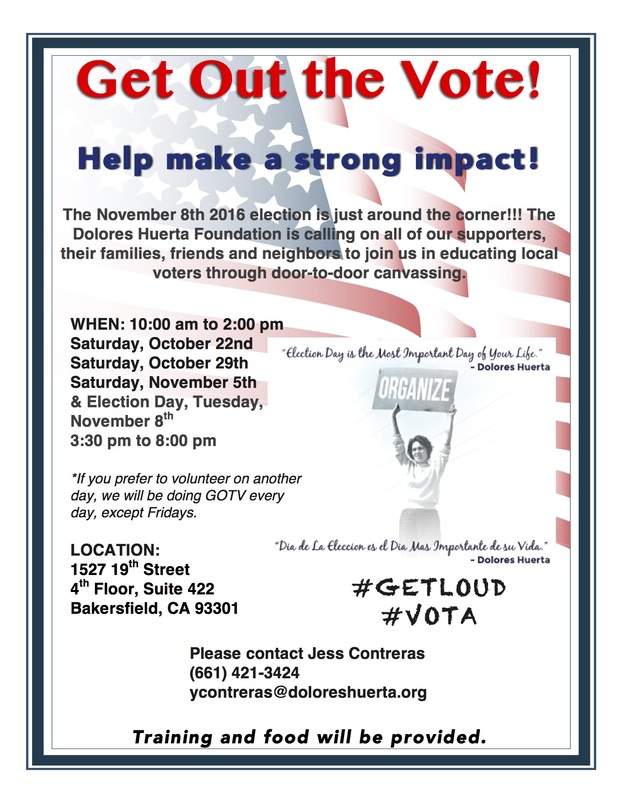 If you prefer to volunteer on another day, we will be doing GOTV every day, except Fridays. Training and food will be provided.